Shannon has always had a passion for motivating people and inspiring them to live their best life. 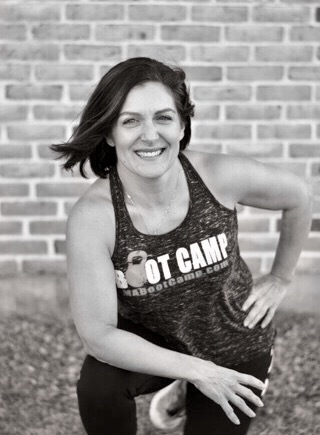 She has spent a decade and a half leading thousands of group style events, trainings, & workshops striving to help people reach their full potential through positive energy, fitness and nutrition. 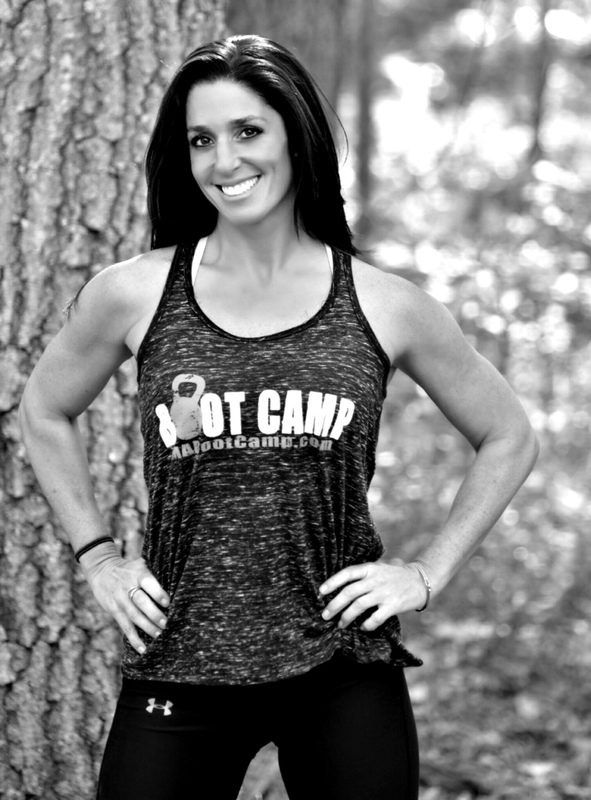 Shannon is passionate about delivering high-quality, fun, workouts that leave you feeling good from the inside out. She’s developed an exceptional program of multi-faceted workouts to get clients into the best shape of their lives. Her style accommodates all fitness -levels, is fun, dynamic and incorporates a wide range of strength, conditioning and agility training. Shannon aspires to provide a unique and inspiring experience to each and every session that she instructs. You’ll never leave her presence without some tears of laughter, as Shannon’s approach to fitness is about fun, camaraderie, & adventure! Certified American Safety council and American College of Emergency Physicians & the Red Cross in CPR and automated external defibrillation (AED). Alexis is a wife, coach, fit mom of two boys, and overall fitness enthusiast. Alexis is a graduate of Bridgewater state university and has worked in the software industry as a learning and development trainer for over 15 years. Alexis joined EMABC IN 2014 and instantly became connected to the program. "I've had a complete transformation inside and out. Not only have I lost weight but more importantly I've gained strength, confidence and an amazing community of women." Alexis has always enjoyed teaching others and EMABC has given her the opportunity to combine her love of helping others with her love of fitness. She aims to inspire by building great relationships. She thrives on motivating others to achieve their potential, no matter what their goal is.